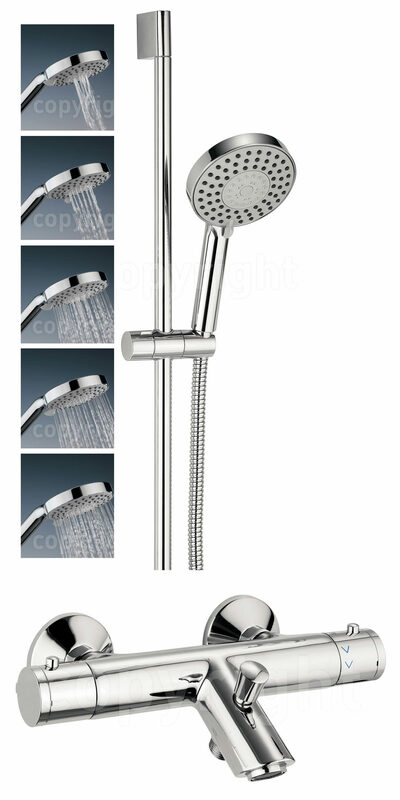 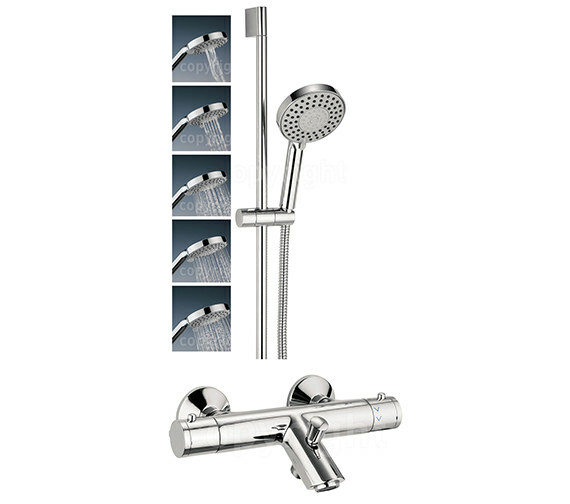 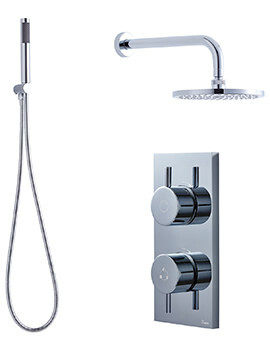 Update your bathroom today with Crosswater's Thermostatic Showering Package - Five Mode Shower. 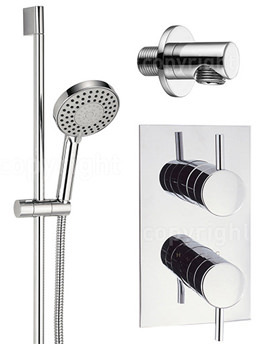 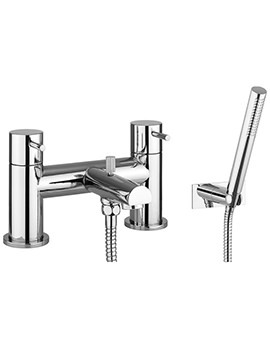 This stunning shower set will work in beautifully with contemporary decor with its gleaming chrome finish and minimalist style. 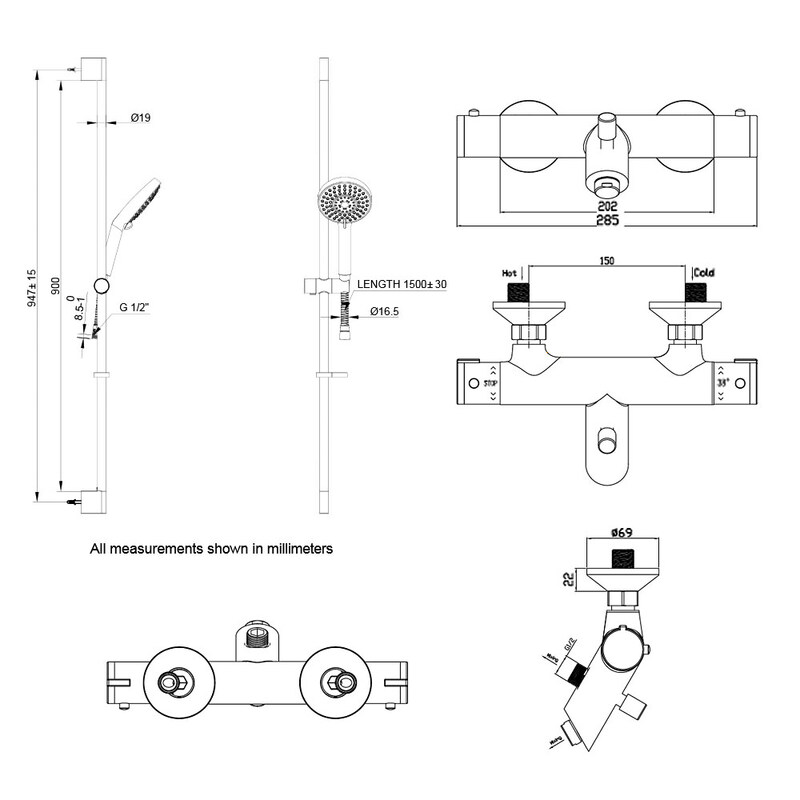 The fifteen year manufacturer's guarantee is a testament to the quality materials and workmanship present in this fixture and is now on offer at QS Supplies for a most competitive rate. 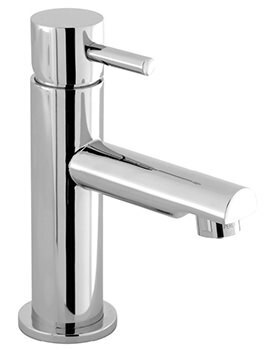 Minimum 0.5 bar water pressure is recommended for best performance.